Page 3 – Attack, Attack! 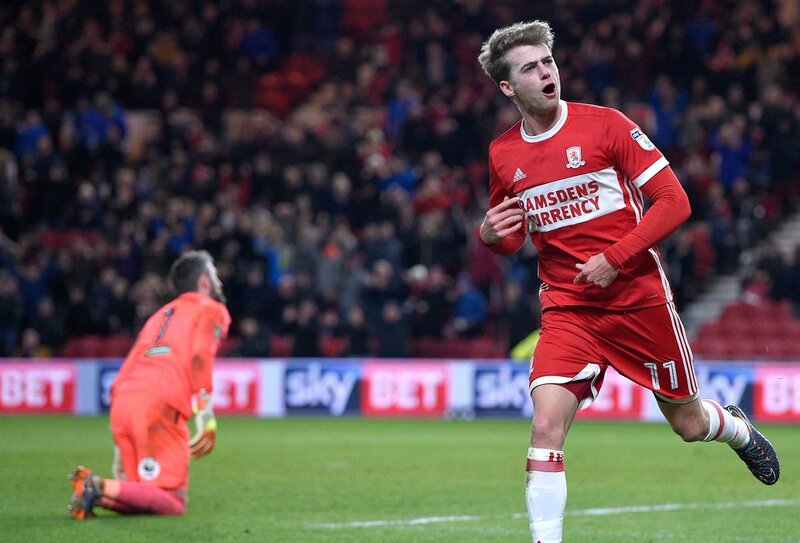 Middlesbrough were many people’s fancies for an immediate return to the top flight at the beginning of the season but it’s been far from plain sailing for the Teesside club. After a slow start under Garry Monk, Tony Pulis was drafted in and was tasked with guiding the hugely talented squad back to the Premier League. The former West Brom boss struggled during the first few months but his side have found some consistency and booked their place in the play-offs with a 2-0 win over Millwall on April 28th. Pulis made a number of signings in January with Martin Cranie arriving to provide defensive cover and Mo Besic joining the club on loan from Everton. After spending a club-record fee on Britt Assombalonga in the summer, it was a relatively low-key transfer window for the club but it added bodies in key positions ahead of the final three months of the season. Sky Sports pundit Gary Neville has taken a swipe at Manchester United midfielder Paul Pogba for his first-half performance against Crystal Palace. The France international struggled to assert authority in midfield during the course of the first period, and he was partly at fault for Andros Townsend’s opener after he gave the ball away attempting a long-range pass. 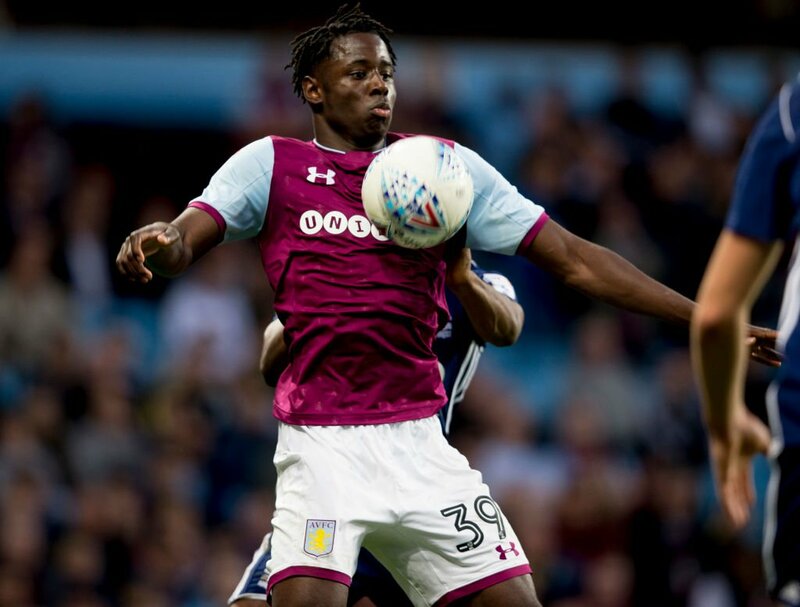 Aston Villa got 2018 off to a stunning start, ensuring it was a happy New Year for all connected to the Birmingham-based club, hammering Championship promotion rivals Bristol City 5-0 in front of a bumper home crowd. That was the start of an incredible January winning run in the second tier of English football and, poised for an assault on the major places, bookmakers were forced to take Steve Bruce’s side’s chances of gaining entry to the Premier League seriously when putting together their Championship betting outright odds, with Villa now 6/4 to finish inside the automatic promotion spots. Billed as a 50/50 versus high-flying Robins before kick-off, Villa made a mockery of the day, rattling home five goals from four different scorers. Hogan broke the deadlock on 23 minutes, settling any nerves that had been lingering in the stands, and that opened the floodgates, Snodgrass grabbing a brace, Bjarnason and Hourihane also helping themselves to second-half celebrations. Speaking to the press at full-time, experienced gaffer Bruce, who has seen it all at this level, was delighted for his players, believing many took confidence from the day, and that showed in their performance. He’ll be eager to see his recruits continue in that vein of form. Opposite number Lee Johnson, who still holds hopes of a play-off finish come the final tally, pinned the blame on the first goal, telling reporters his boys were superb until conceding. On the back of that performance, the Villans certainly look good value to gain promotion in a market headed by Wolves, currently no better than 1/16. There’s few who would argue Nuno Espirito Santo’s team deserve to top the tree, and are looking good value for their league lead, but could Villa spring an upset? Traders think no, offering an eye-catching 25/1 on the title win. At the end of January, Villa sat on 50 points, boasting a record of 14 wins, eight draws and six defeats, trailing pace-setters Wolves by 15 points. The gold medal may be a bridge too far. 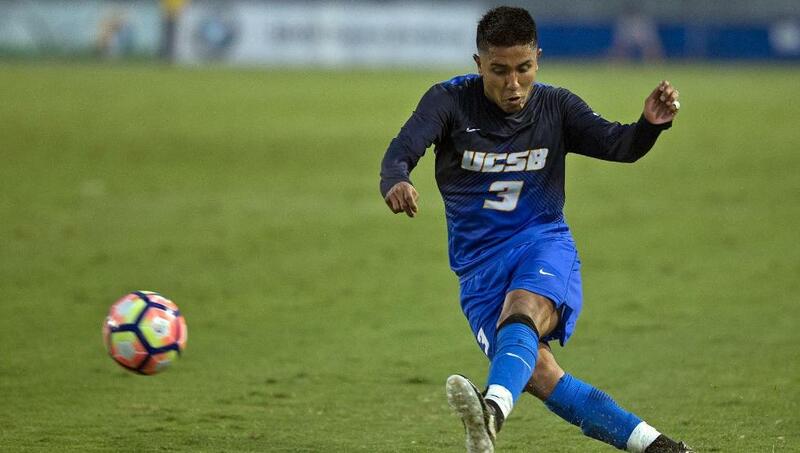 The race for second, and the automatic promotion that accompanies it, remains wide-open. 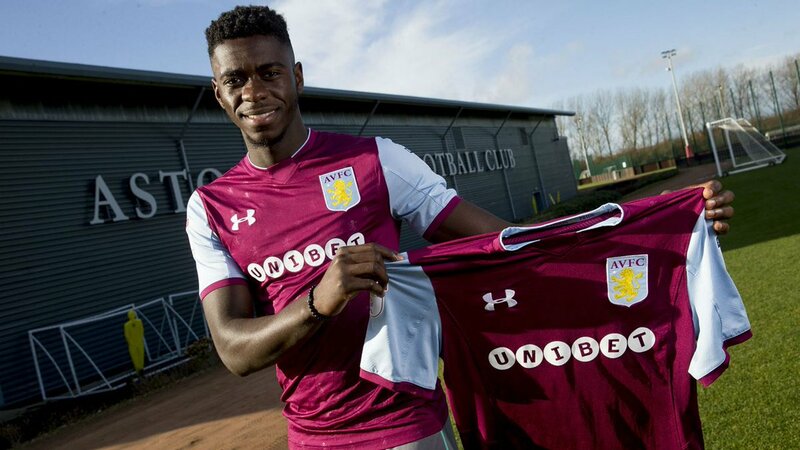 Could AVFC avoid the lottery of an extended season and end as best of the rest? That’s more likely, in the eyes of odds compilers, 12/5 circling about a top-two finish. 11/8 is on the table for promotion by any means. Turning our attentions to the top goal scorer, golden boot award and Albert Adomah rates as Aston Villa’s best hope of success. The Ghana international, deployed as an attacking midfielder, got his tally for the season into double-figures and the 30-year-old from Lambeth is after more in 2018. Can he match the firepower of Derby’s Matej Vydra or Sheffield United’s goal machine Leon Clarke? It’s a big ask, the current market serving a meaty 25/1 for Adomah to finish on top – Vydra and Clarke both 4/1 – but there are each-way terms offered of 1/4 the odds 1-2-3, meaning he’d need only a top-three finish to give backers a healthy return. Aston Villa title win and Adomah top scorer? Well, we can dream. 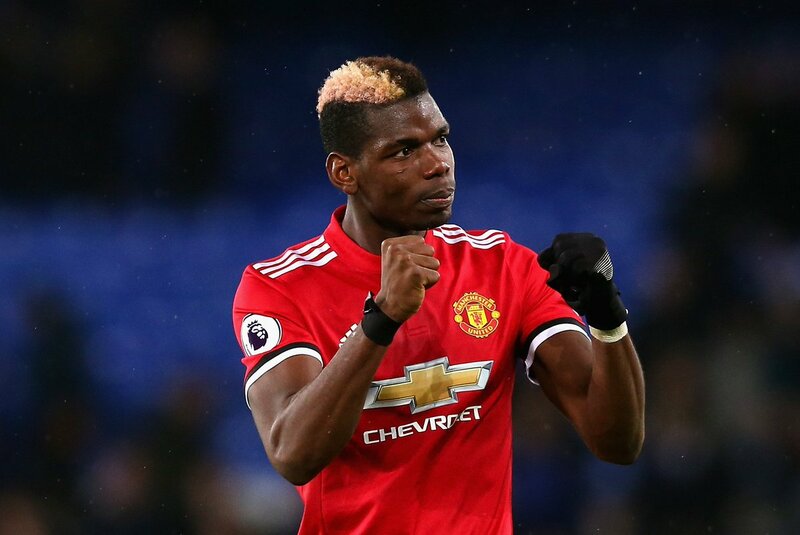 BBC Sport pundit Garth Crooks appeared to criticise Paul Pogba’s mannerism following Manchester United’s 4-1 Premier League win over Newcastle United last weekend. The France international marked his comeback from a hamstring injury with a goal and assist which earned him his third straight man of the match award in successive Premier League home matches. Despite this, Crooks insisted that the 24-year-old must sort out his image by putting in strong performances against the big boys, he said: “I have no time for his hairstyles and even less time for the dancing exhibitions. They are for beauty parlours and catwalks. 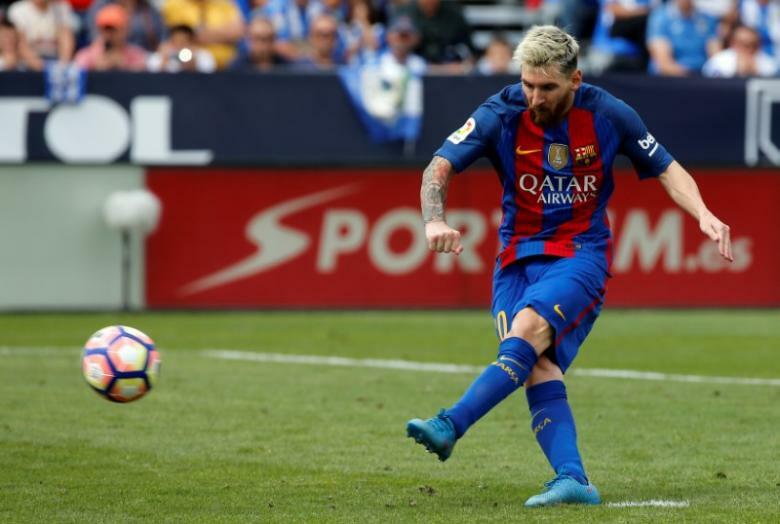 What I do enjoy, though, is a footballer who can produce moments of magic with a football at his feet. 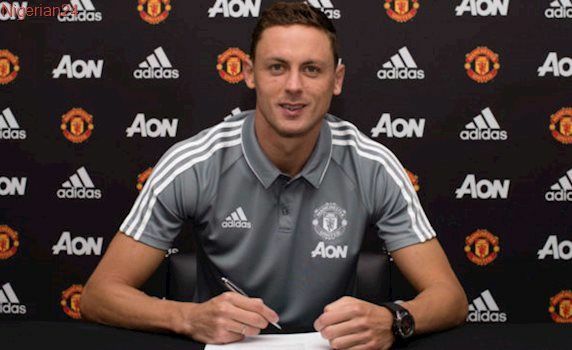 Manchester United summer signing Nemanja Matic has admitted that midfielder Paul Pogba is one of the top players in the world, but he is confident of the club being able to cope without the Frenchman. Manager Jose Mourinho recently claimed that the injury suffered by Paul Pogba has turned out to be more serious than initially thought and he has ruled out the player for the long term without placing a date for his return. 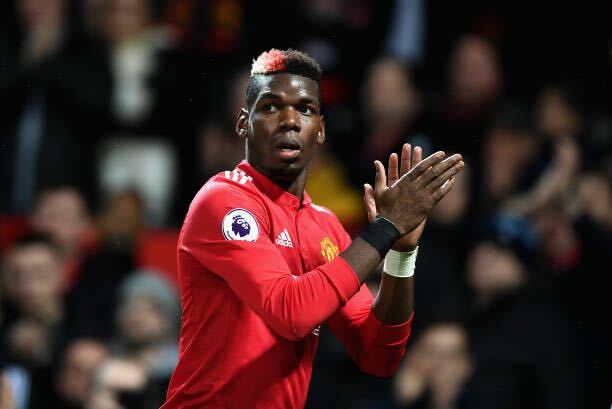 It is expected that Paul Pogba will be out of action for the next two or three months, thus putting United at a significant disadvantage in the midfield. 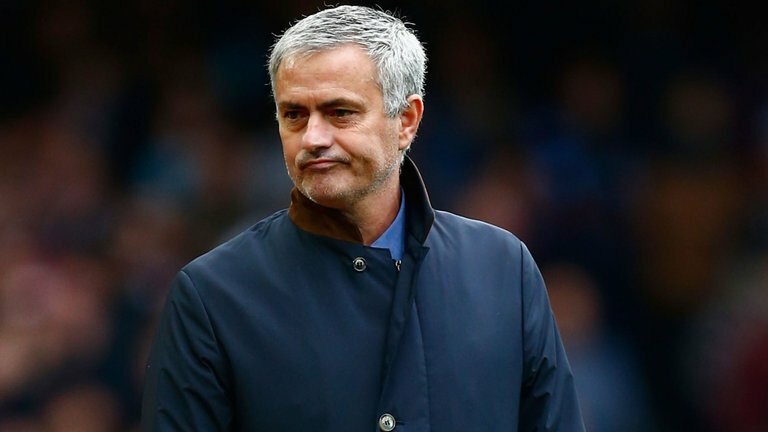 Jose Mourinho has a managerial contract with Manchester United which extends until June of 2019 but even though this date is still pretty far away from actually arriving, there are rumours involving a possible extension for the Portuguese coach who continues being critiqued for many reasons.